Finger sandwiches should be small, thin and crustless. They shouldn't be stuffed with an abundance of fillings, but instead should be dainty and delicate. The fillings still need to be flavorful and interesting. 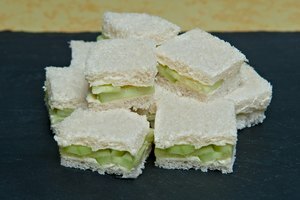 The term finger sandwiches refers to tea sandwiches cut in a specific way. 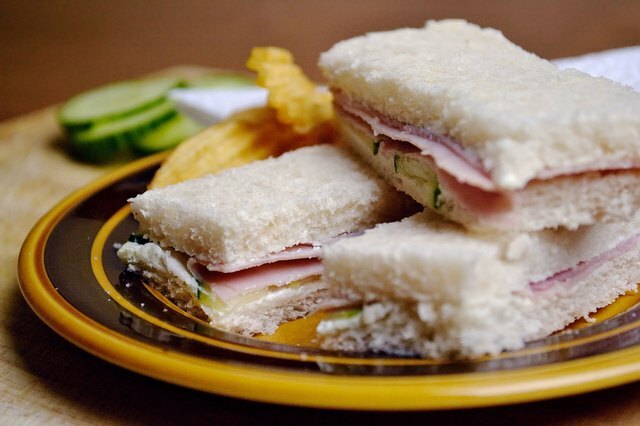 Tea sandwiches sliced lengthwise, generally into thirds, are finger sandwiches while tea sandwiches cut any other way, such as into triangles or squares, are simply tea sandwiches. Lay out all of your slices of bread. You need two slices for every three finger sandwiches, so you'll need 20 slices of bread to make 30 finger sandwiches. Spread each slice of bread with a thin layer of butter, margarine or cream cheese. This is especially important when you're making the sandwiches ahead of time. 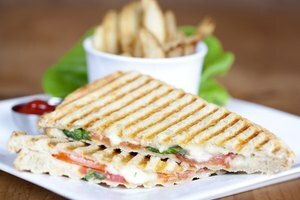 Place the fillings of your choice on half of the pieces of bread. You can make several different kinds of finger sandwiches, or stick to a favorite. Feel free to get creative. Your finger sandwiches should be thin, flavorful and savory, rather than sweet. Try curried chicken with raisins or smoked salmon with chives. 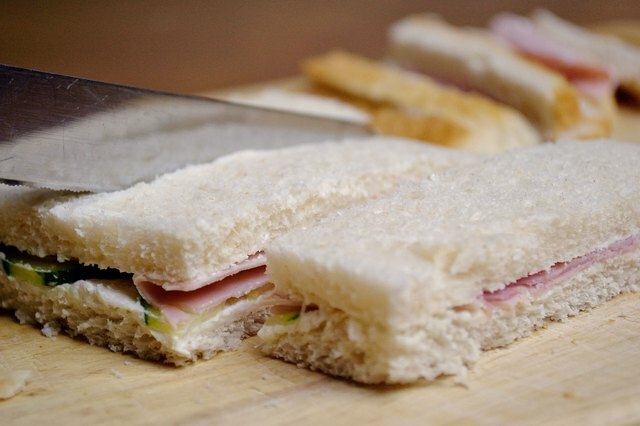 Spread the fillings all the way to the edge of each slice of bread you're covering. 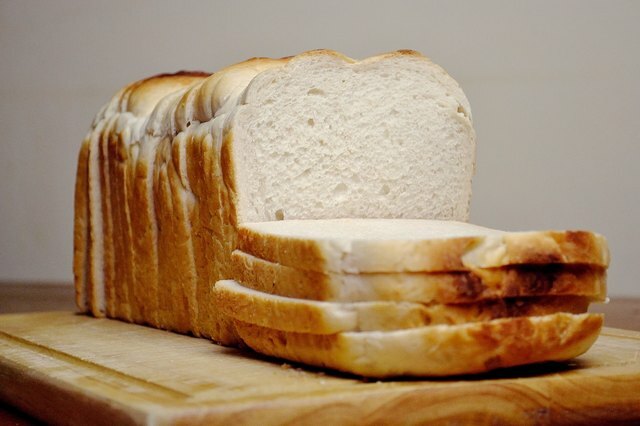 Place the slices of bread that are not topped with fillings onto the filling-topped slices. The margarine, butter or cream cheese-coated side should be facedown on the fillings. Store the sandwiches in a sealed airtight glass or plastic container. Don't stuff them into the container or pack them so high the bottom layer gets crushed. Separate each layer with wax paper, then cover the top layer with wax paper and slightly damp paper towels. 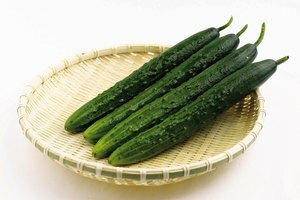 Place the container in the refrigerator. 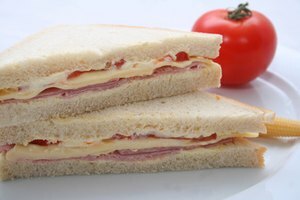 Remove the sandwiches from the fridge one to two hours before serving. Lay them out on a cutting board and cut off the crusts. 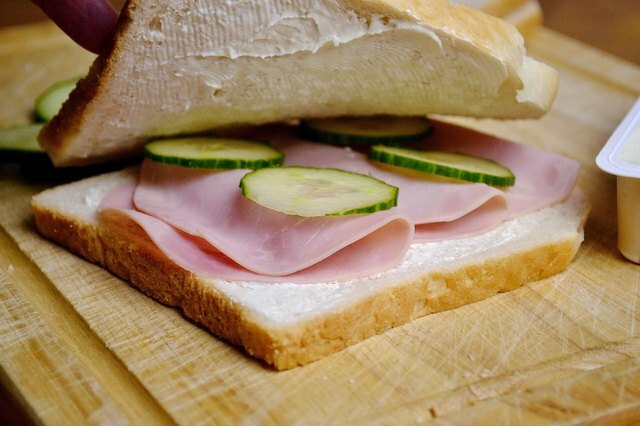 Cut each sandwich into thirds to create finger-shaped sandwiches. 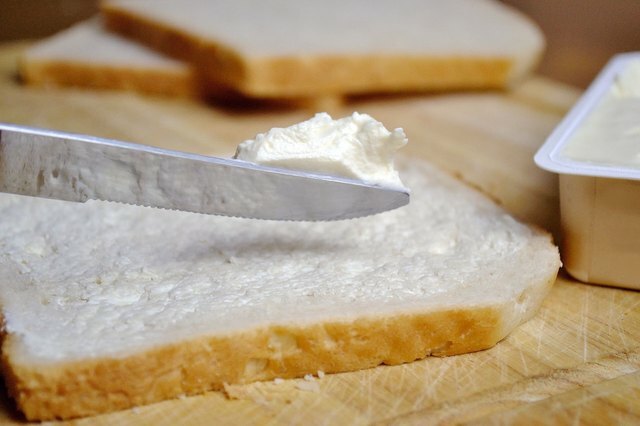 Allow the butter, margarine or cream cheese to come to room temperature before spreading it on the bread. 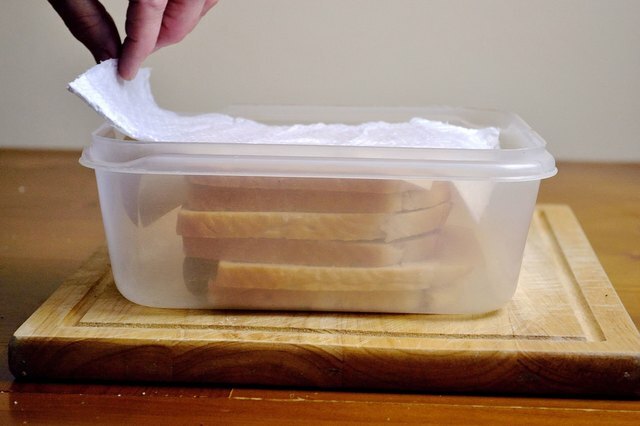 You can also put the whole sandwiches on a plate lined with damp paper towels, cover with more damp paper towels and wrap the whole thing in plastic to store in the refrigerator. Don't make the sandwiches more than a day in advance. 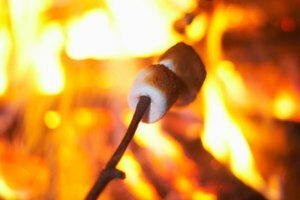 This can lead to soggy bread and stale fillings. Don't make sandwiches with lettuce, cucumber and tomato in advance. 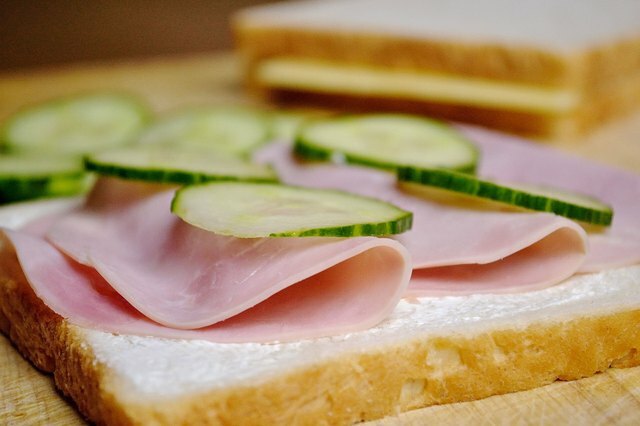 Instead, assemble these sandwiches without the lettuce, cucumber or tomato and add these items just before cutting.